Stop Canned Hunting! #FOURPAWSgowild Dr Palmer started to work as a dentist again! !!! 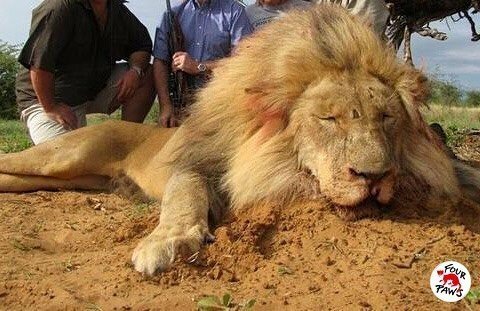 Stop Canned Hunting in South Africa! Help us to save lions from trophy hunting in South Africa and ask for a ban on Canned Hunting!